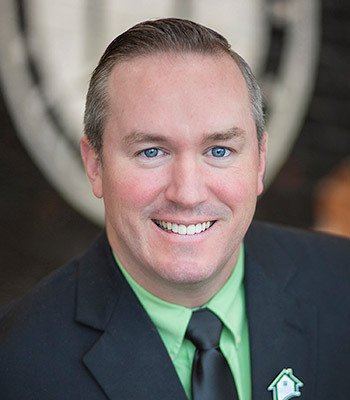 As a native of Morrilton, AR, Sean graduated college from Arkansas Tech University in Russellville, and has worked in Russellville for the last seventeen years in mortgage lending. He and his wife Jennifer have three children, Maeleigh, Mckenzie, and Easton and 2 loving family pets one named Annie and one our very own BOE. Sean has many hobbies including traveling and outdoor activities such as hunting, fishing, camping and canoeing. He loves baseball and that includes working with youth at sporting events in his spare time. The extreme love for baseball runs in the family as they all cheer on the St. Louis Cardinals. Sean has a passion for helping others and providing the highest level of service to his customers and associates.